reatine is one of the most popular nutrients in sports nutrition. 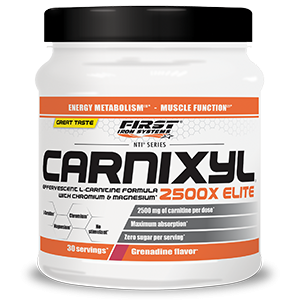 Stored in muscle cells as creatine phosphate, it contributes to ATP synthesis, the body’s only power source. Creatine improves performance, especially in successive bursts of short-term, high intensity exercise. The more creatine is stored in muscular fibers, the greater the capacity to produce ATP is. As a result, physical capacity is enhanced, regardless of the discipline (strength sports, weight lifting, crossfit, rugby, cycling, swimming, etc). Creatine occurs naturally in foods such as meat and fish, allowing to meet the needs of sedentary people. 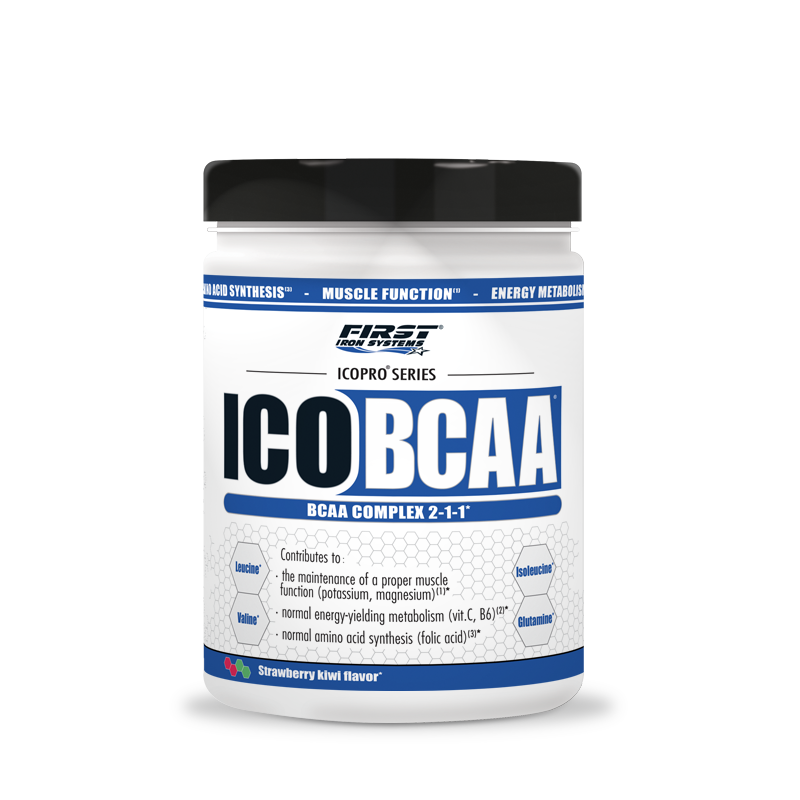 But athletes may need an extra creatine supply as their stores can be depleted by regular intense workout sessions. Crea Pro includes creatine monohydrate obtained through a technologically advanced micronization process providing ultra-thin particles for a better assimilation. 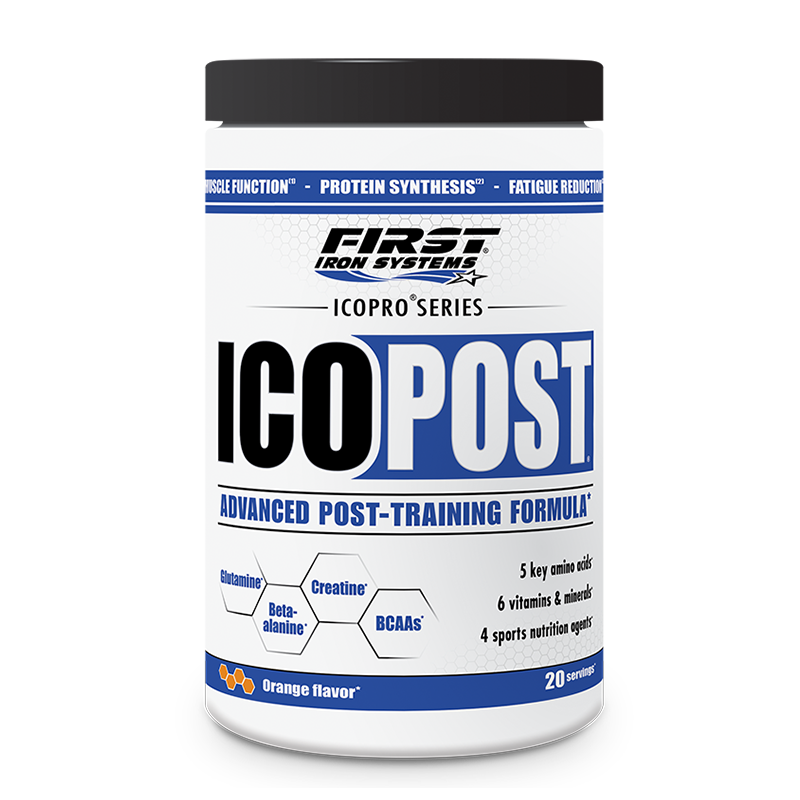 The formula also brings magnesium and vitamin B6, that contribute to the reduction of tiredness and fatigue, especially induced by exercise. Magnesium also plays a role in the energy-yielding metabolism while helping to maintain muscle function and protein synthesis. 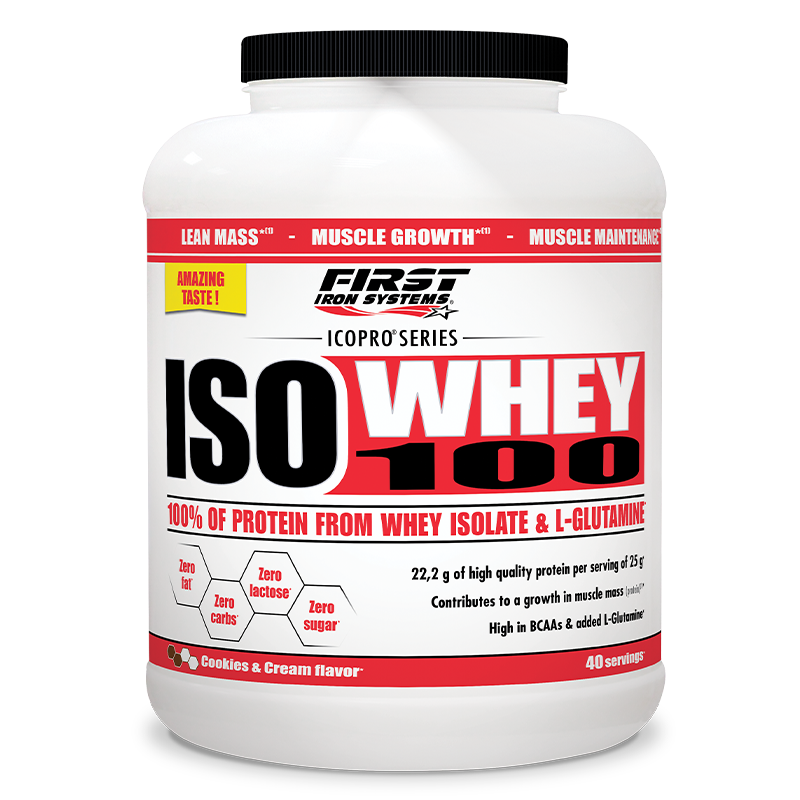 Crea Pro provides all the necessary support for productive training sessions and noticeable results. Magnesium and vitamin B6 contribute to the reduction of tiredness and fatigue. On training days : take 3 caps 1 hour before working out and 3 caps just after training. On rest days : take 2 caps in the morning and 2 caps in the afternoon. Creatine was launched thirty years ago, but it still remains one of the most popular supplements among sportsmen. Creatine is one of the most heavily researched nutritional compounds that has proven benefits and efficiency. 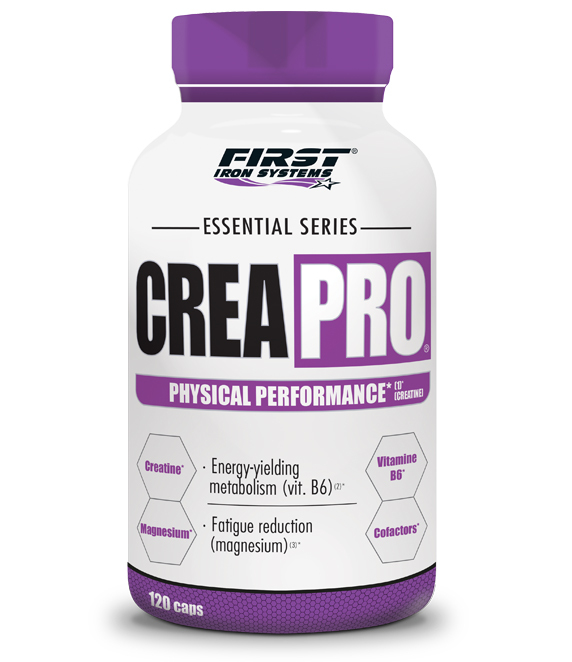 Conveniently available in capsules, Crea Pro is perfect for more explosivity and strength while training. To achieve outstanding quality, we pay close attention to each step of the manufacturing process of Crea Pro from raw material selection to production. We also carry out strict controls to make sure our products meet the highest standards of quality. That is why you can be sure that each component listed on the label is fully included in the bottle.